One night it's an empty spot, the next there's a new Japanese restaurant! After about the 4th time driving through the plaza (Bayside Plaza) I just couldn't help myself and stepped in to grab some food. Before it was a little cafe, which sadly didn't last long. I think this new restaurant pretty much took over, but didn't change the layout or even the decor. One little sushi bar sits on the back wall surrounded by wall art that makes no sense. As I walked in I was somewhat skeptical because there was no one inside eating. All the staffs were huddled inside the host stand discussing something in Chinese. Hmm... I decided to just take a look at the menu and give it a try anyways. I was looking for a lunch special, but since it's a Sunday they do not honor any lunch specials, which is a big bummer! 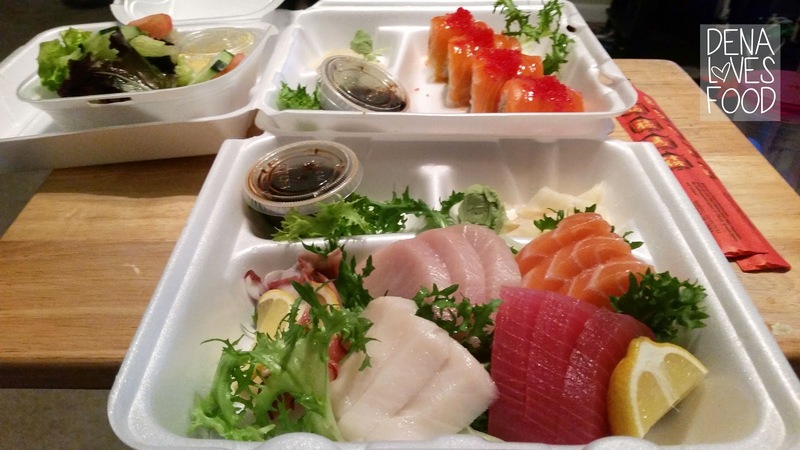 I ended up getting the regular sashimi meal and a roll to-go. 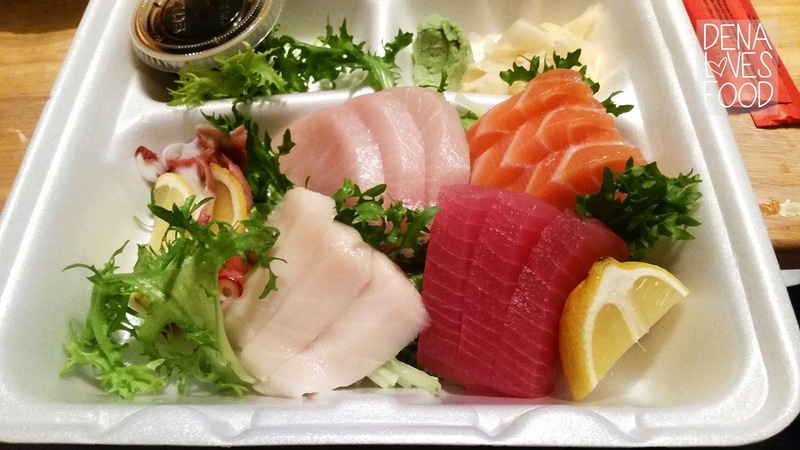 SIDE NOTE: I noticed when I ordered that the sashimi meal it comes with either soup or salad. I paid and sat down but the server still didn't ask me which one I wanted. Okay, no big deal. I waited to see if she'll remember and ask later, but half way through the packaging they did not grab anything from the kitchen nor ask me so I had to ask her about it. Hmm... finally she just asked which one I wanted and didn't even apologize. Okkkay! I don't know why that bothered me, but it did. I made a terrible mistake though. I should have left the salad alone, but it sounded like such a good idea at the time. 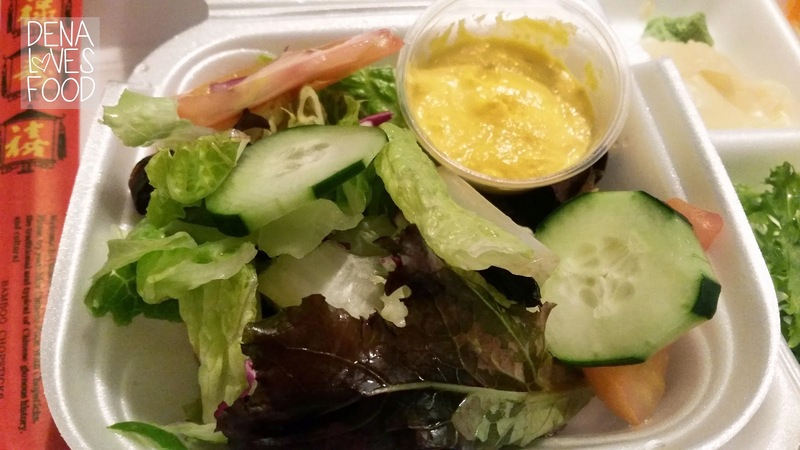 The salad wasn't the problem, but the dressing that came with it. A very scary yellow dressing that was supposed to be ginger dressing? 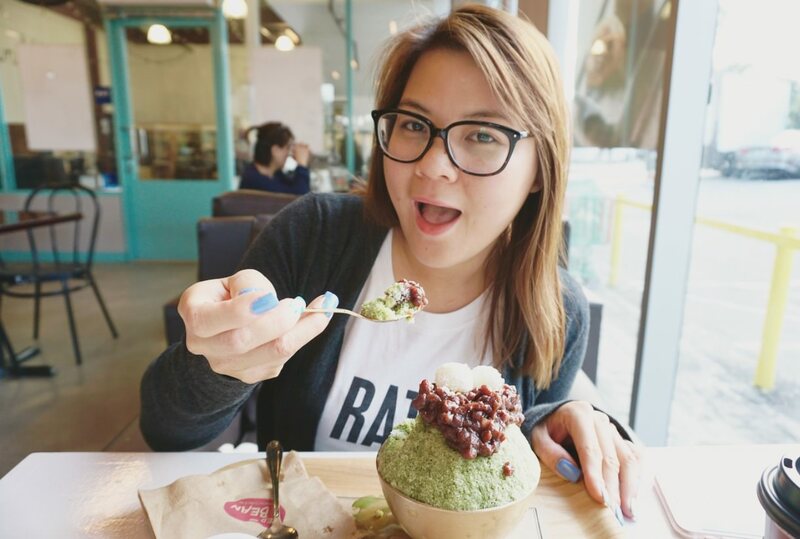 It reminded me more of the thousand island flavor in a mustard color and consistency. Yikes! I did not like it at all. The regular sashimi meal came with 14 pieces of sashimi; octopus (very, very thin cuts), escolar, tuna, salmon and yellowtail. Sadly I was not crazy for any of the fish as it tasted and looked dull. It was more of a disappointment, but on the plus side I liked the thin lemon slices that tasted amazing with the sad, thin cuts of octopus. On the other hand, the salmon roll (I forgot the name... J.J Salmon?) was pretty tasty. 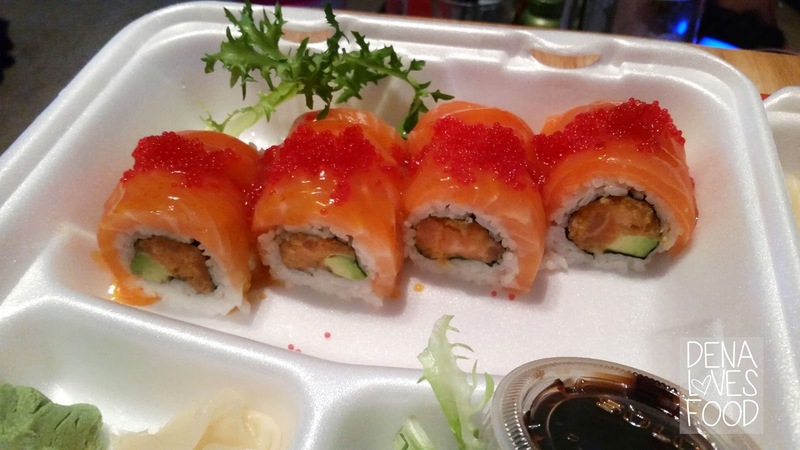 How is something not tasty when its covered in sauce and tobiko! I also really like the proportion of fish to rice. I would have to say that I was more impressed with the sushi rolls than the sashimi. It was the pick me up for the whole to-go order. Would I go back? That's really hard to say. I would want to give them another chance because the sushi rolls really did become the star, but my main focus would be the sashimi. 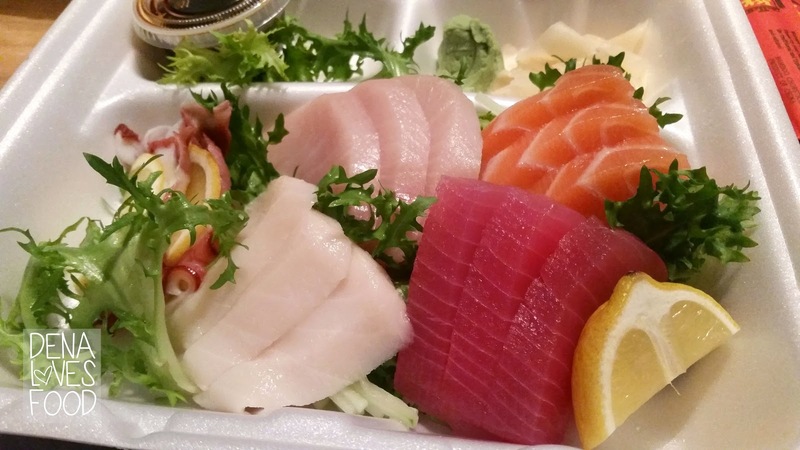 I believe if you serve beautiful, fresh sashimi you'll always be remembered. It's very difficult to impress with just sashimi itself, but it is something so easy and simple that it's so difficult to shine in. You can't just hide behind the sauces. Maybe.. I'll be back.